Year 4 have started to learn their part in the "Carmen" opera. We have sung The Toreador song. In maths we have been handling data using bar graphs and histograms. 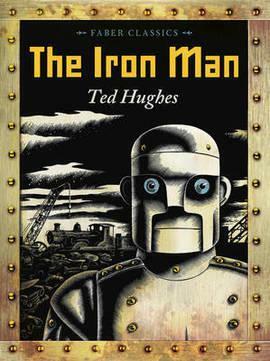 In English we have started reading "The Iron Man" by Ted Hughes.